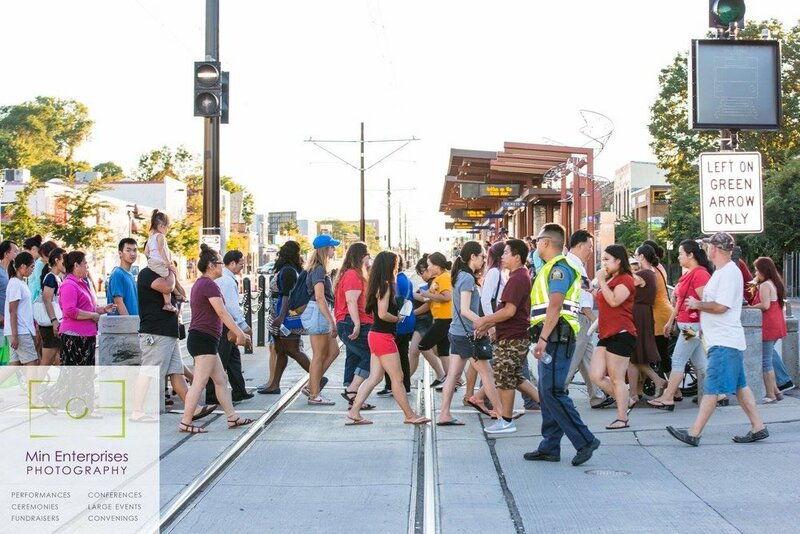 Little Mekong Night Market is the Twin Cities’ unique street market festival located in the heart of the Little Mekong District. 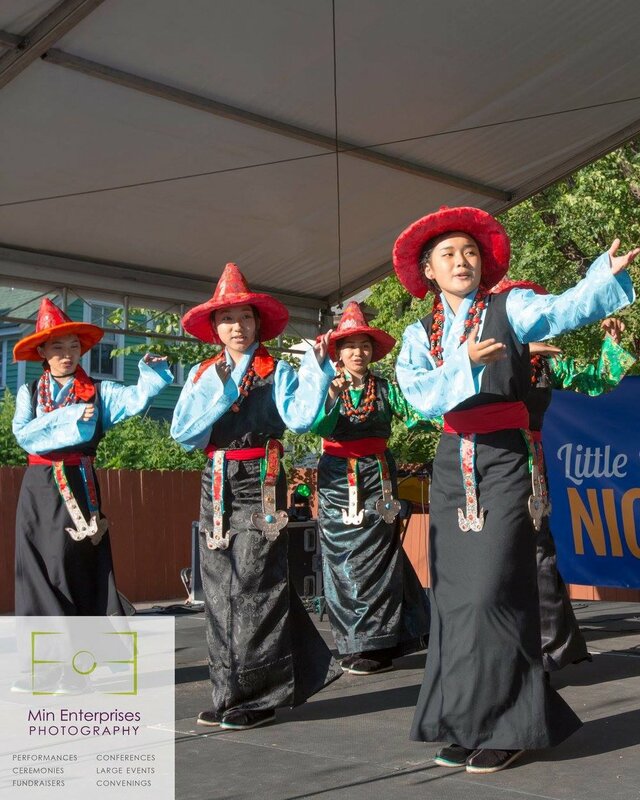 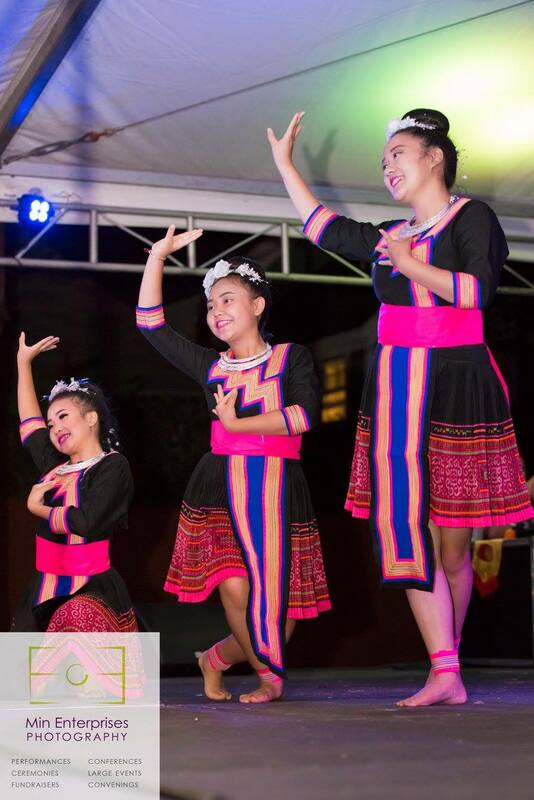 Inspired by the night markets in Southeast Asia, the mission of our Night Market is to offer unique products, services, and arts & crafts for an exciting community experience. 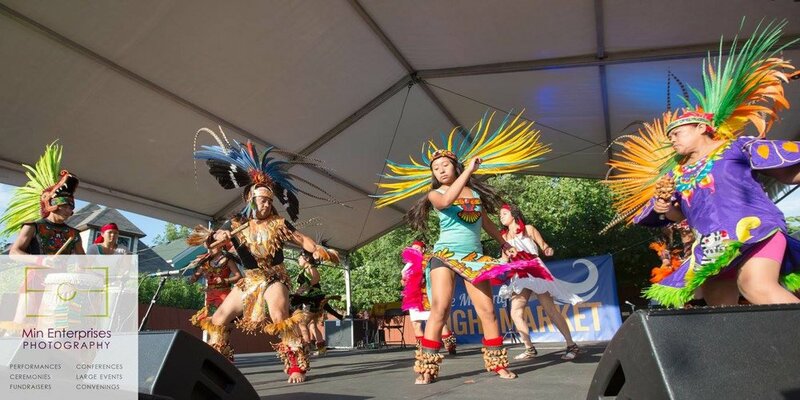 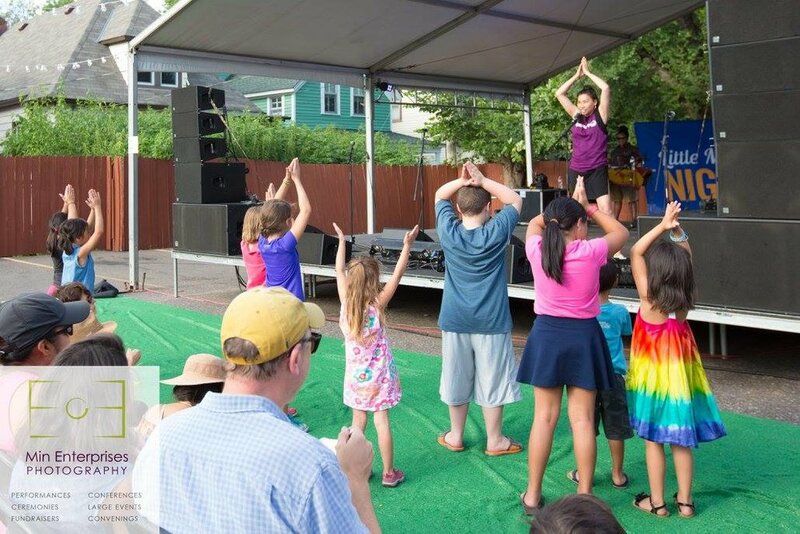 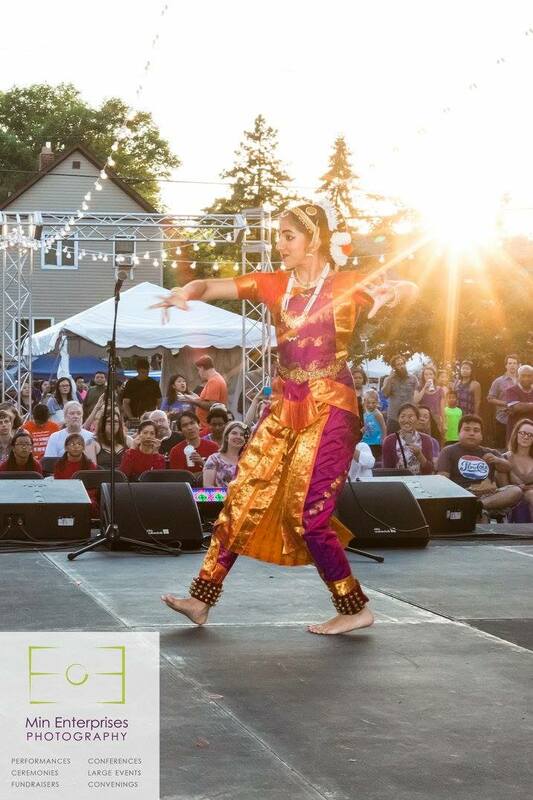 From free cultural performances and engaging activities to enticing new foods and art, there is a lot to do, see, and sample at the Night Market for all ages.